This summer let's discover a fresh and fizzy drink that will make you enjoy your japanese whisky in an original way. Since the last 50 years in Japan, the highball is the most popular way to drink whisky. In this video a pretty japanese girl presents the recipe of the Kaku Highball made with Kakubin the oldest blend of Suntory. 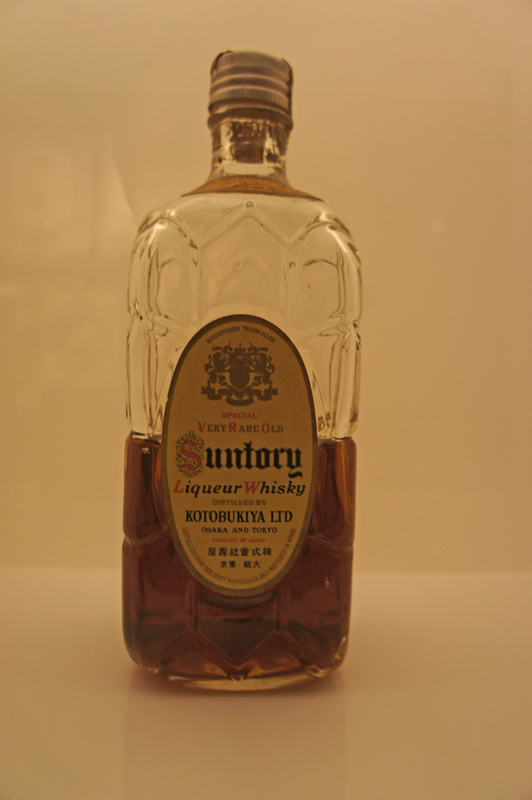 Launched in 1937 after the failure of a first blend called Shirofuda "white label" in japanese, Kakubin which means "square bottle", has therefore become the best seller whisky in Japan. 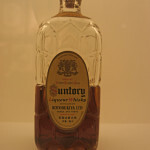 Its consumption is widespread in 1955 when Suntory decided to develop the culture of whisky opening specialized bars across the country, the famous Torys Bars. Created and blended by Shinjiro Tori himself from the first reserves of mature whiskies distilled in his young Yamazaki distillery, it's structured to appeal to the delicate japanese palate, and it's also perfect to be consumed in highball. The popularity of Kakubin will continue to grow, and its square bottle carved as the shell of a turtle is now the subject of a cult following among japanese whisky fans. 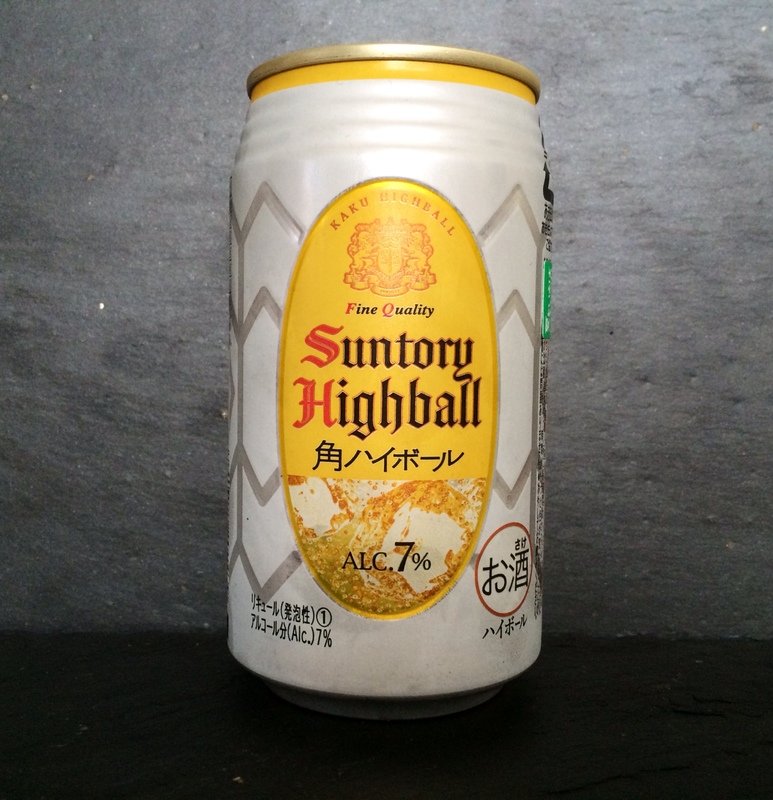 Today Kaku Highball is the emblem of the highball. It is so popular that it can be found in restaurants served with the meal, or even declined in cans alongside beer in supermarkets, liquor stores and grocery stores in the archipelago. To enjoy a new way to drink your japanese whisky, please have a glass, a slice of lemon, lots of ice, sparkling water and Kakubin ! 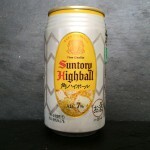 More information about japanese whisky highball. Kakubin whisky is available in Europe on Uisuki.com.